Hemis high altitude national park or the Hemis national park is a wildlife park located in Ladakh of Jammu and Kashmir. The park is quite famous among tourists for its population of snow leopards. This is the only park in the country, which is located in the northern region of Himalayas and it is the largest national park in the country. The mountainous region of the park has heavy snowfall. You can find very scarce vegetation in this region. No animals are found commonly in this region. During summer, flooding is common in this region due to condensation of glaciers. The area that falls under the rain shadow region is covered with dry sub-humid areas. Rainfall is scarce and you can find small shrubs and trees here. Small mammals are found rarely in this region. 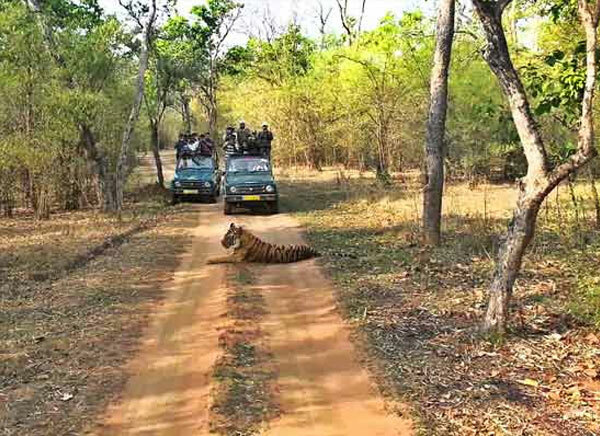 In dense dry forest region, you can spot numerous animals. Hemis monastery fall under the boundary of the park. 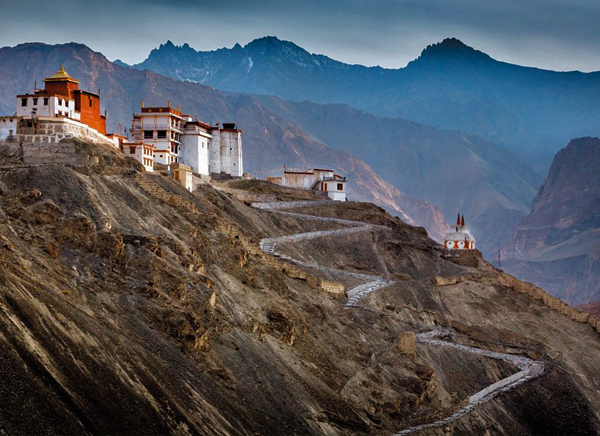 This 400-year-old monastery is famous for exploration, sightseeing and accommodation. 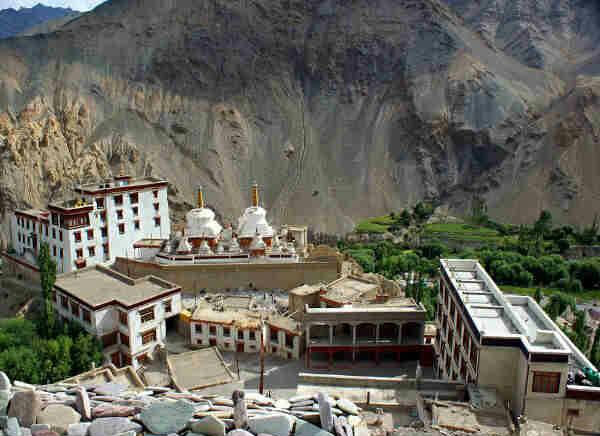 Monastery is famous for the Hemis festival, which takes place in summer season. The stream regions of the park is rich in vegetation. 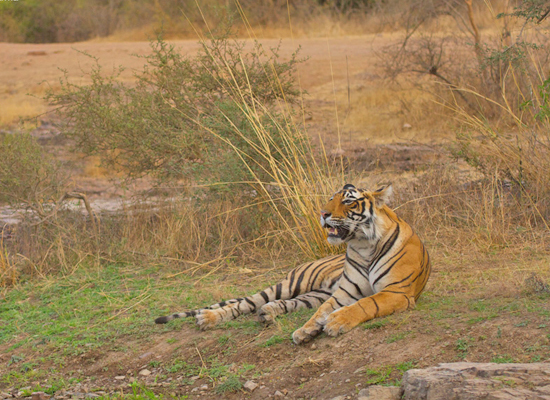 You can spot many animals near the water sources. You can find colorful flowers and birds in this region. 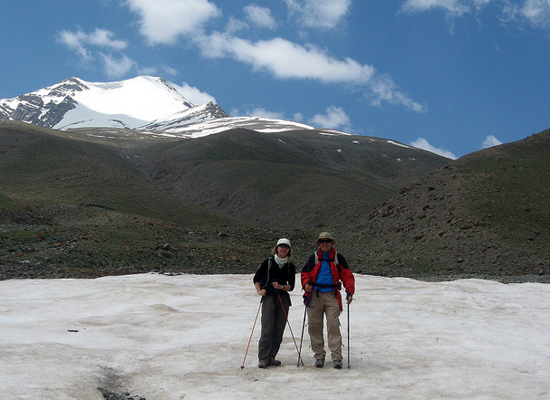 Most of the trekking routes cover this region. The park lies in the Tibetan plateau region, which covers pine forests, alpine tundra region, meadows and shrublands. The park lies in the rain shadow region. You can find dry forests commonly here. The upper moist slopes of the mountain contains Veronica, Kobresia, Carex, Gentiana and others. The regions of steppe vegetation contains Ephedra, Artemisia, Stachys and others. More than 15 different endangered medicinal are found here like Hyoscyamus niger, Artimisia maritima, Bergenia stracheyi and others. The park is home to more than 200 snow leopards. These leopards are concentrated in the Rumbak catchment area. The main prey of leopards are the Great Tibetan sheep, blue sheep, Ladakhi Urial, and others. 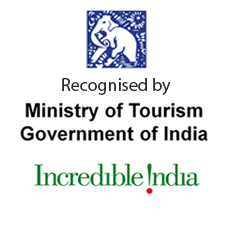 This is the only national park in the country that holds Ladakhi Urial. Other notable animals are Tibetan wolf, red fox, Eurasian brown bear, mountain weasel, Himalayan mouse hare, Himalayan marmot and others. 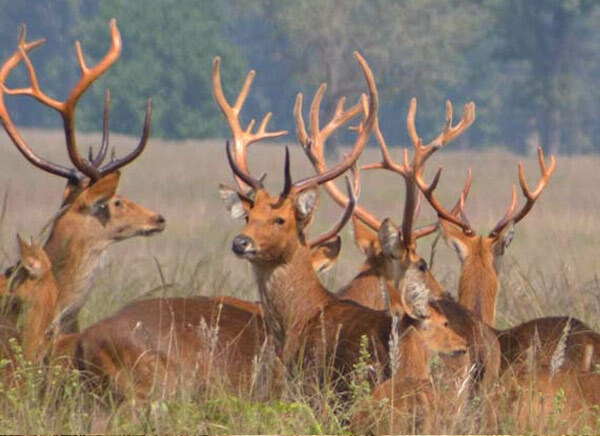 16 different species of mammals are recorded in this park. There are more than 73 different bird species here. Notable birds are golden eagle, Himalayan griffon vulture, lammergeyer vulture, robin accentor, Tickell’s leaf warbler, chukar, black winged snowfinch, Himalayan snowcock and others. You can find a few tribal villages inside the park and livestock is common near the villages. The park receives ample amount of sunlight and warmth during summer. The summers are mildly warm and nights are cold. Winters are extremely cold and vegetation will be very less. Snowfall is very common after November. Rainfall is minimal during monsoon season. There is no distinct monsoon season in this region. The best time to trek is from middle of June to middle of October. However, spotting big mammals during this time is very rare. Top season to spot snow leopards is the late winter. Winter starts in October and ends in March. 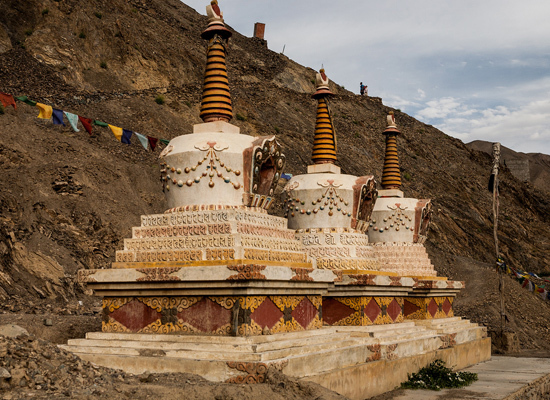 If you are visiting in summer (starts in March and ends in June), you ought to enjoy the Hemis Festival that takes place inside the park in the Hemis monastery. The best time to visit the park is from May to September. No motorable road covers the park. Vehicles are not allowed inside it. 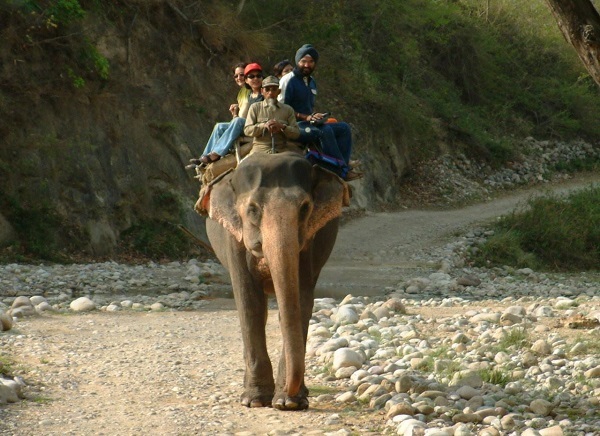 If desired, tourists have to trek through the park via many routes. Grand La, a high mountain pass is located within the boundaries of the park. The summer pass is open from June and the winter pass is open from April. The summer pass lies 500m away from the winter pass. 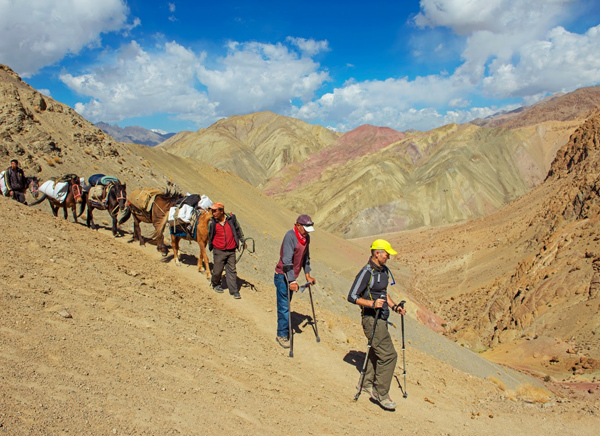 The Markha Valley trekking route joins Rumbak and Skiu valley. It takes two days to complete this trip. Camping is also allowed inside the park. Six villages are found inside the park making camping easier near the villages.  Indians are charged INR 20 per head and foreigners are charged INR 100 per head. Tourists are allowed to visit the park from 9 in the morning until 5 in the evening. The park is open throughout the week. 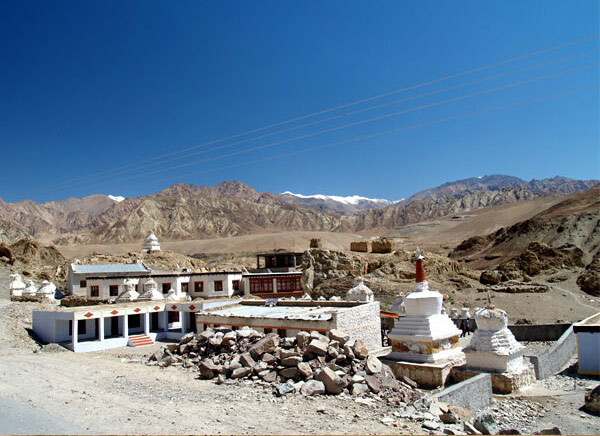 The nearest airport is located in Leh, which is 5 km away from the park. 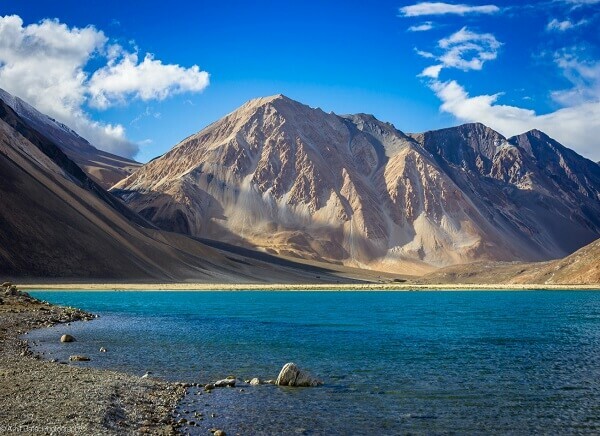 You can find many flights from Delhi, Mumbai and other international airports to Leh, frequently. 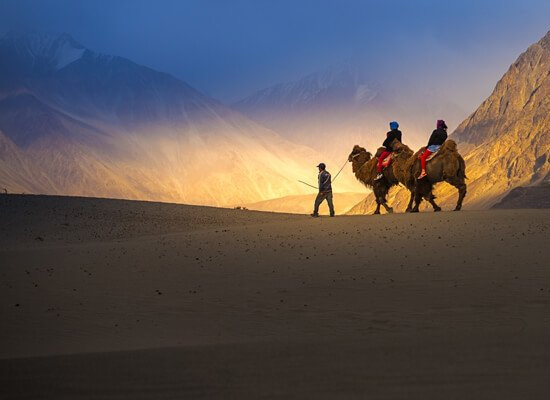 One can find flights to Leh only between June and September. If visiting in winter, it is safer to choose road transportation. 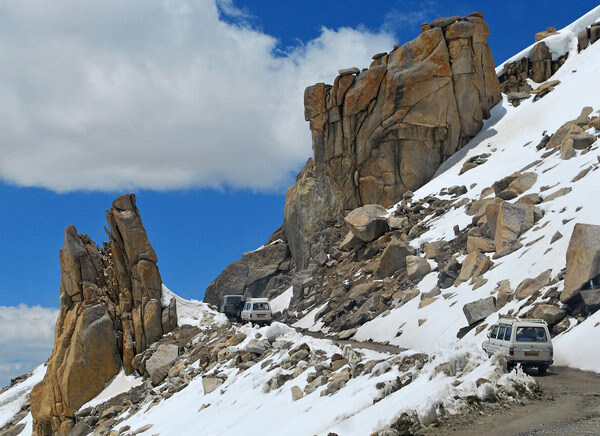 From Leh, you can find buses, cabs, jeeps and other transportation to reach the park. The nearest railway station is located in Haryana. People rarely choose train to reach the city. 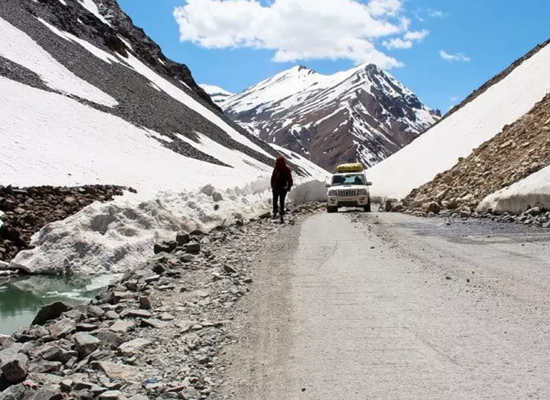 If you are planning to choose road route, you can choose one of the two highway routes to reach Ladakh; Leh-Manali highway and 1D National highway. Both the routes are located near the norther part of the park. The 1D national highway is open from May to November. 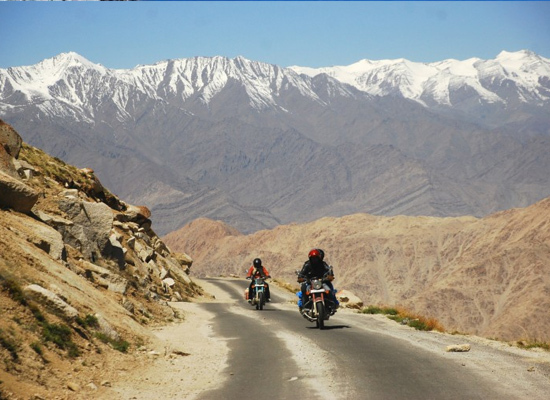 The Leh-Manali route is open from mid-June to October. You can find backcountry camps if you decide to stay close to the park. The park is home for a few tribal people. They allow tourists to accommodate in their lodging for a small charge. 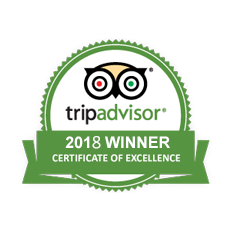 Tourists can also stay in the monastery. There are no hotels or lodges near or inside the park. Dining options are also very limited. The villagers provide butter tea for visitors. Some locals might provide meal for a small charge. 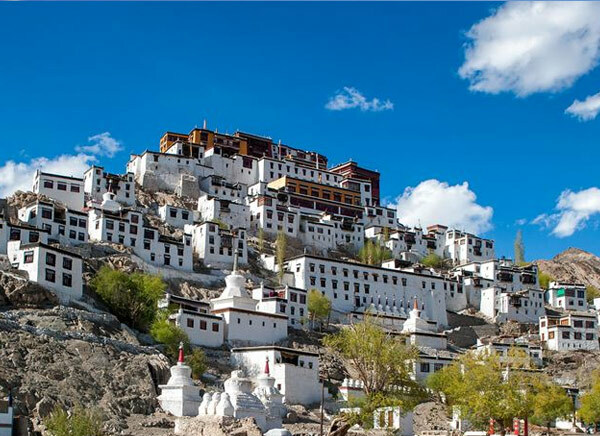 The nearest city is Leh, which is 10 km away from the park.  You can find numerous hotels and lodging of varying luxury level in the city. The park was found in 1981 and during this period, the park covered only 600 square kilometer. In 1988, the park grew by including neighboring lands and increased to the size of 3,350 square kilometer in area. 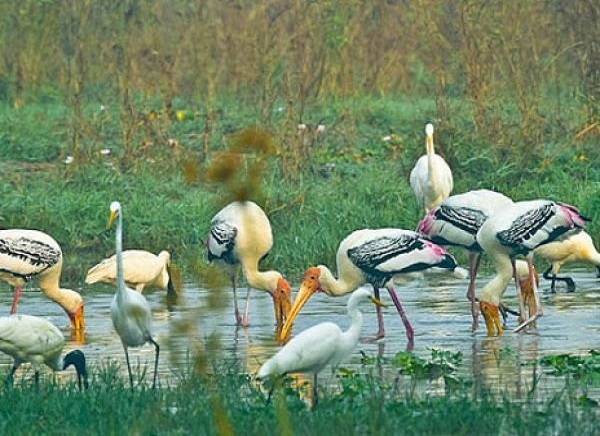 In 1990, the park was 4,400 square kilometer in area making it the largest national park in the southern Asia.